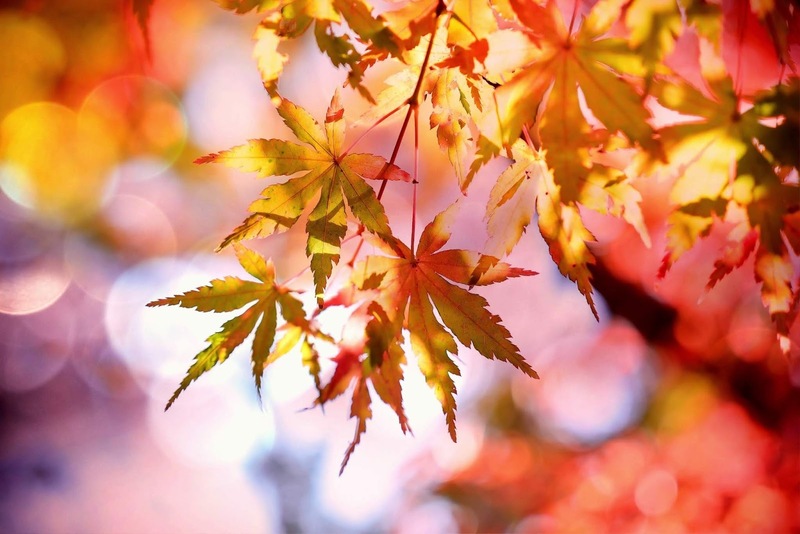 Faithful God, as autumn's cooler air and abundant rains become more prominent around us, we make gradual preparation to welcome this new season. We shuffle summer items back into garages and basements to make room for what we need as cold temperatures determine how much time we spend outdoors and what we do while there. Some of us are already planning for the season after, whether by shuffling through boxes of decorations or making sure that shovels are within reach. Many of us may also be preparing for changes in life seasons. Some may be preparing to bid farewell to a life's work, others may be downgrading living space. Some are still settling into school routines and others are dealing with the implications of a new diagnosis. Whatever changes are happening in our lives, you are helping us prepare, offering comfort and strength through your constant presence, letting us know that we do not face times of transition alone. O God, whether we find ourselves in seasons of change or stability, we are thankful that you are guiding us through them. May this truth empower us in the week to come. Amen.